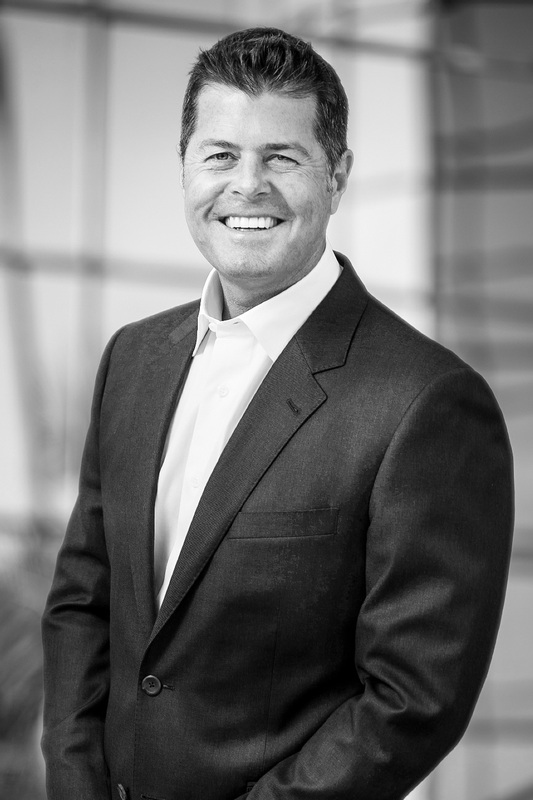 Michael Enxing serves as Vice President & Chief Commercial Officer of Vertiflex. He has more than 25 years of successful global experience in product commercialization in the medical device arena. Prior to joining Vertiflex, Michael served as Vice President of Sales for Nevro, where he led the company to impressive growth both domestically and internationally from 2012 until 2017. Prior to that, he served as Vice President of Vertos Medical Inc. Previously, he held various executive positions at Cardiovascular Systems, Inc., Advanced Neuromodulation Systems, Inc. (acquired by St. Jude Medical, Inc.), Stryker, and Tecnol Medical Products, Inc. (acquired by Kimberly Clark).